My husband was in the market for a new commuter bike. He rode last spring and summer on a single speed bike he has owned for a number of years. He built the bike up from an old 70s Panasonic steel frame he pulled out of the trash (literally). The bike being a single speed had it's limitations but it is so stripped down it was light and quick. The Halsted that he often rides on this blog is just too heavy and cumbersome of a ride for that many miles. So here we were looking for yet another bike. 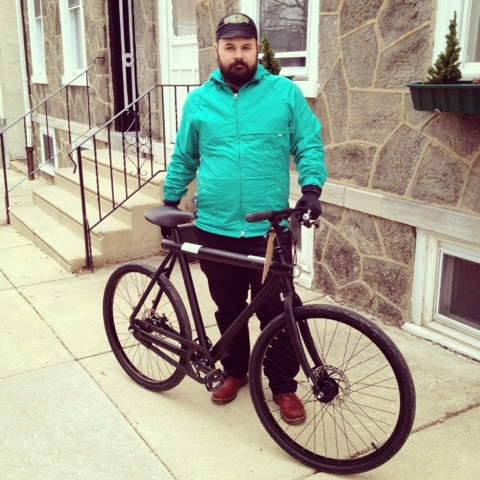 Being the researcher of the family I presented him with four options, Surly LHT (or disc trucker), All-City Space Horse, Edgerunner and the Vanmoof Noir Series. 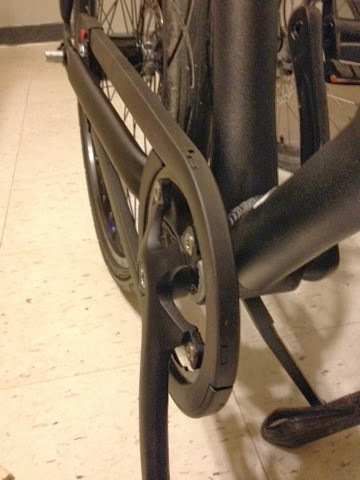 In the process of trying out the above we also tried the assisted Edgerunner and Vanmoof. He was pretty against a cargo bike to begin with. He felt that it was overbuilt for his needs of commuting and occasionally using the bike on the trails by our home. But we both tried the Edgerunner at Firth & Wilson and the one in store was currently set up with BionX. Quick note: The Urban Arrow is of course an e-bike but it does not touch the power and torc of a BionX or similar system. Our mid-drive system literally just takes a little pressure off our bodies and makes the load a tad bit lighter it is slow and steady of a worker. While bionX in many ways feels like it is propelling you. The edgerunner is just as all the blog reviews say it is light and snappy. Feels a lot like a normal bike. The lower xtracycle deck feels stable and not over built for kids as compared to when I tried a Yuba Mundo. The new style xtracycle deck is ready for the current gold standard of kids seats, the Yepp Maxi and of course the hooptie to contain bigger kids. The 8-gear range felt great and even without the assist, getting up hills shouldn't be a problem. 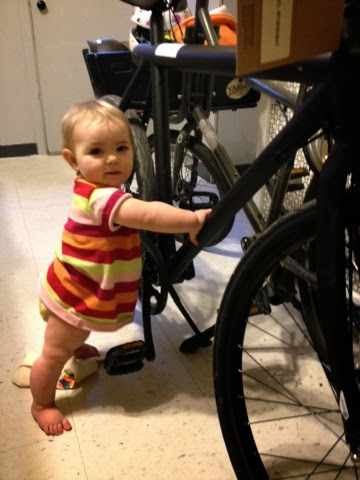 At 5'3 I had no problem mounting the bike and even someone shorter could easily use it. The assist makes you feel like the fastest biker in town. The mid-cost system installed on this model was plenty of boost for even me the most normal and lazy of bicycling skills. The brakes felt like they had plenty of stopping power too. Of course I was not on hills testing the bike out. Overall great bike I still prefer to have my kids up front and drive train enclosed (which can likely be done). The bike was not a winner for my husband's commute however. PS I'd buy one for funsies if I had endless storage room and bike funds. The base models start at $1500+ and the BionX start at $1800. Next we took the show on the road up to Rolling Orange to test Vanmoofs. 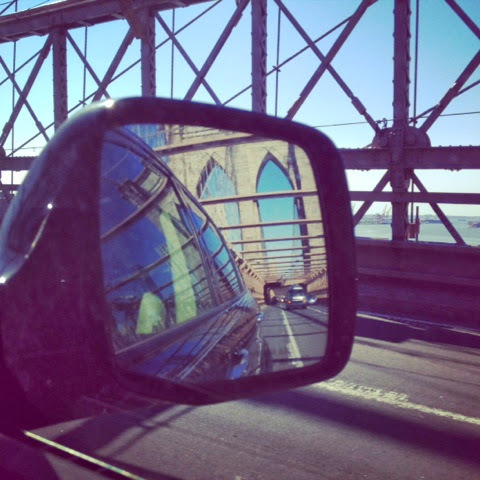 (RO is were our Urban Arrow is from. 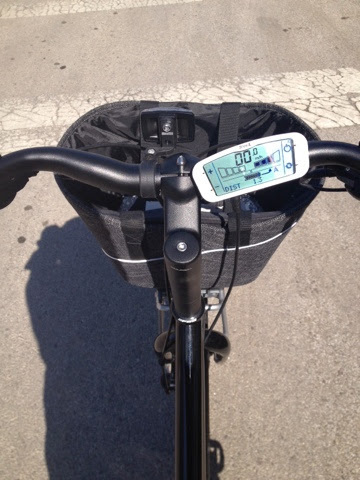 It has actually been exactly a year from my first very pregnant test ride!) 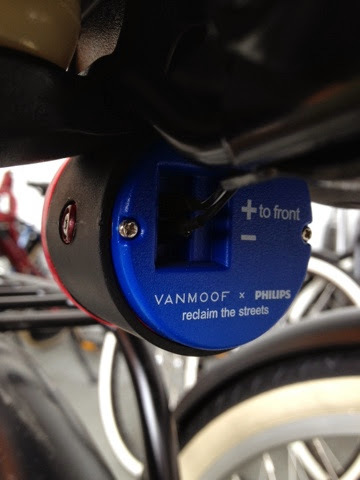 We originally saw Vanmoofs in Amsterdam and thought the design looked slick. We found the integrated lights and flat paint were very pleasing. 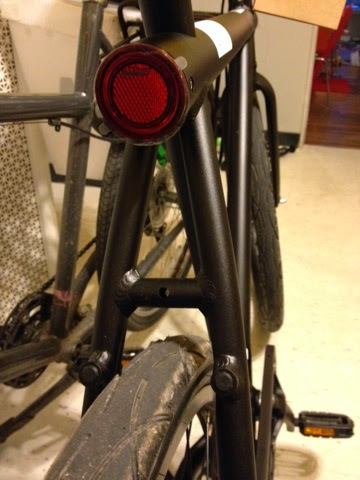 This bike was an outside contender but for the price point (almost half the cost of the other models he was looking at) you get a pretty complete package of a commuter bike including hub dynamo lighting. 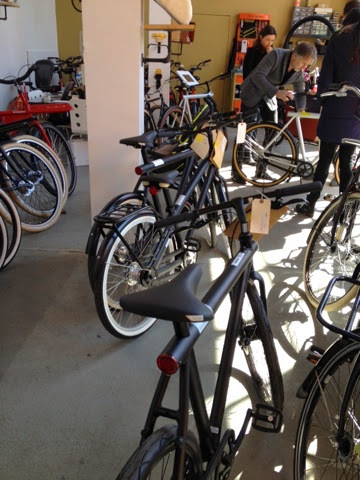 It also reminded me a lot looks wise of his stripped down single speed which was flat white (we looked at the noir series which is flat black). When we got up there he was still leaning towards the Space Horse which he had rode earlier in the month (the Surly was totally out as he didn't like it on the test ride). So we went and tried in total 4 Vanmoofs. 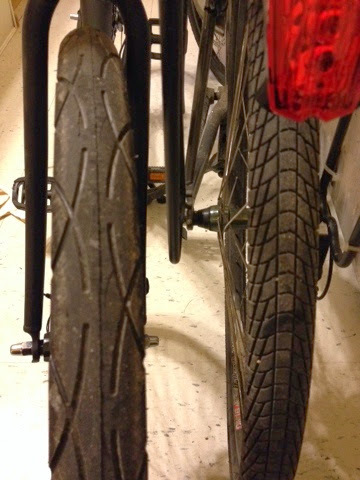 My husband tried the electrified Vanmoof 10 at my request because I was way to short to try the test model (boo), the Vanmoof 3.2 and 3.7. I tested the Vanmoof 6.7. The electrified 10 was as expected a sleek bike. Everything is full integrated including the battery so like an electric car you plug the whole bike in (as opposed to just taking the battery in/out to charge). 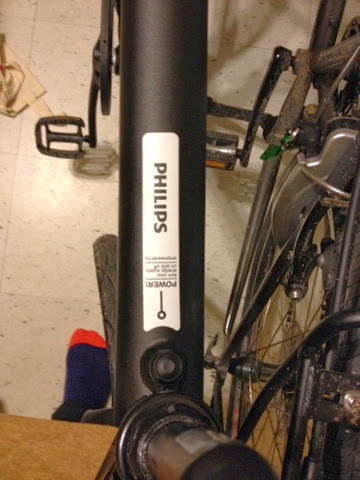 The reader for lights and assist are on the top tube. There are two levels of assist and no gears. The bike was lighter then I expected for a Dutch made e-bike. Would you want to haul it up 3 flights daily? Maybe not but one flight wouldn't be an issue and my old Schwinn was likely a couple pounds less and I dragged that thing up two flights back in the day (and we all know I'm lazy central). 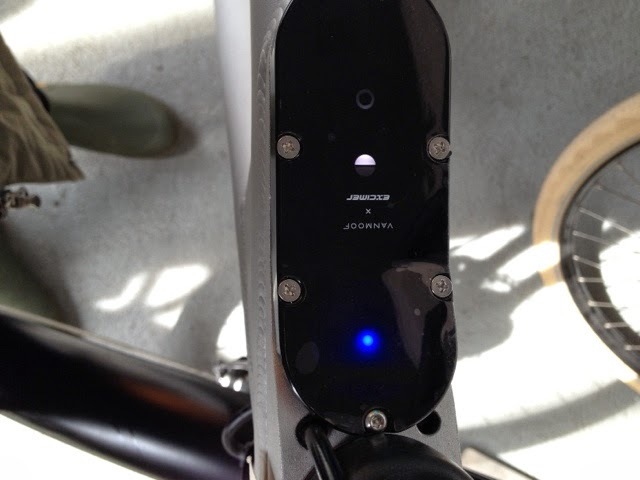 My husband described the assist as similar to the Urban Arrow rather then BionX. He said the ride was very smooth and could see this being a great commuter option for a person who is traveling a little further, up some hills or in nice dress clothes. 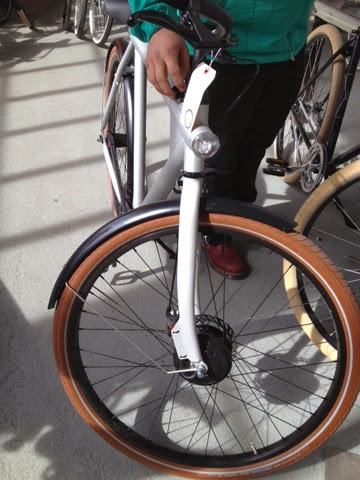 I would also say if you are design conscience this is the e-bike for you. Now on to the unassisted Vanmoofs. 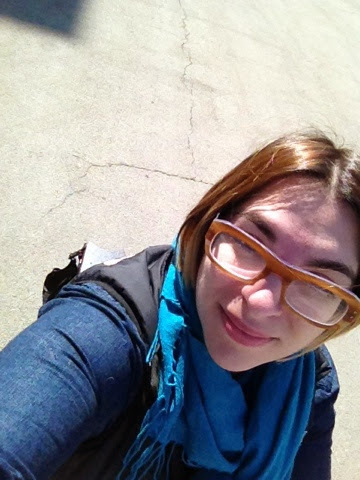 First I commute for a part-time job on the Arrow (sans kids) I often think about getting a bike with one kid hauling capabilities and really just for me commuter. The 6.7 ($998) was a winner. Smooth easy 7 internal gears, easy rollar brakes, fenders, Mixte style frame easy to mount, hub lighting and pretty racks to install ($75) plus also again a sleek design. 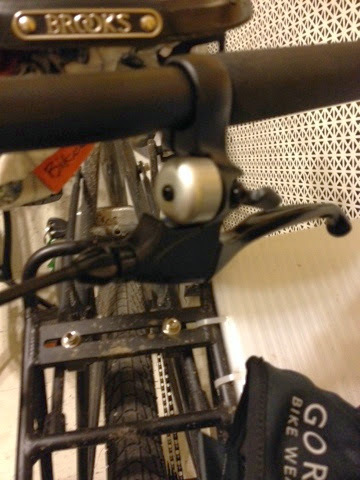 Oh and a bell installed into the handlebars already!! It has a cute ping too. 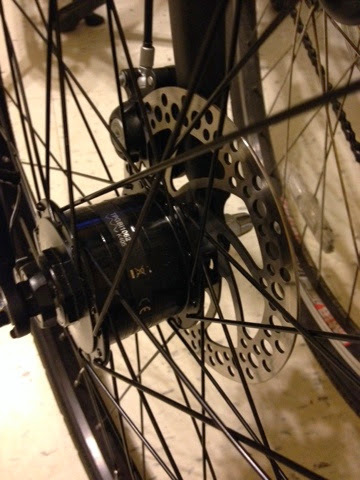 My husband tested both the 3.7 ($998, 7 gears, fenders, more upright ride, rollar brakes) and the 3.2 ( 2 speed (changed by back pedaling), disc brakes, all black wheels, flat bar, no fenders, hub lighting). Automatically he was drawn towards the 2-speed and was like I wish we sill lived in flat South Philly (preaching to the choir). He test rode both and felt they both rode very nicely, but was drawn toward the 2-speed for his commute. Which is only 1 extra speed but a 100% increase over his old bike. After some Moo Burgers across the street and another test ride on it. He decided the 2-speed was his choice and home it came with us. 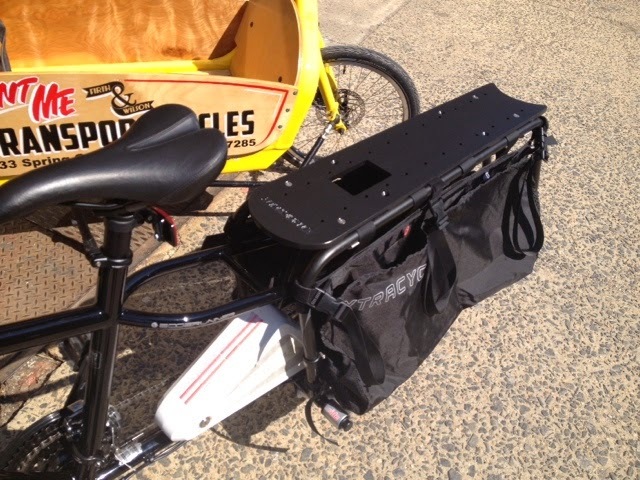 He also purchased the back rack as well (baby cargo bike). 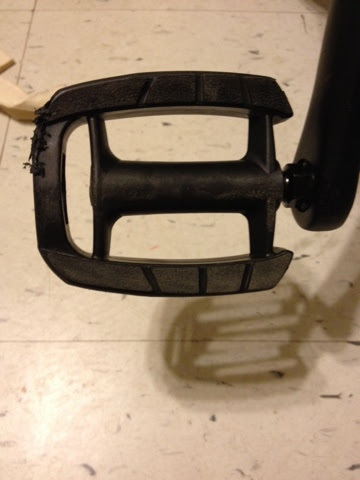 And one sturdy kickstand holding up a J.